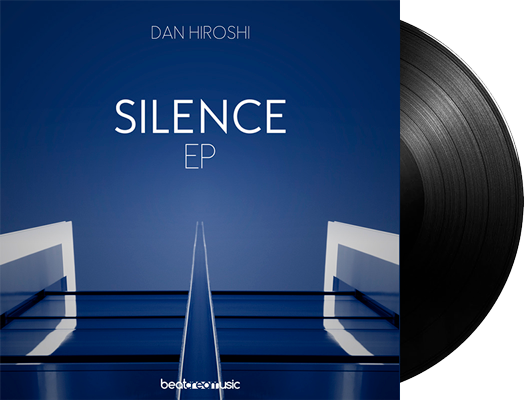 Dan Hiroshi – Ambient, chillout, and relaxing music. 4 emotive tracks produced during 2015, and which will be the prelude to 2 new albums that will be published in 2018. SILENCE EP is published exclusively on Google Play.